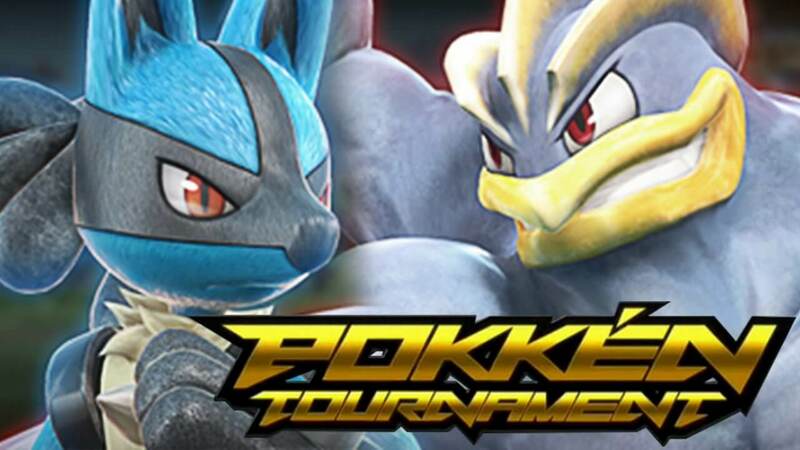 Pokken Tournament is one of those game concepts that sounds crazy; until people start wondering why they never thought of it. I remember my best friend’s disappointment when the first Pokemon Stadium came out for the N64. He’d been hoping that you’d be able to directly control the Pokemon instead of just giving orders. Unfortunately, we were teenagers rather than game designers. As a result we weren’t able to make all the money by building such a game. Enter the good people at Bandai Namco who took the peanut butter that is their Tekken series and combined it with the chocolate that is Pokemon. The reveal trailer did cause a certain amount of confusion however. Due to only fighting Pokemon appearing in it, Bandai had to clarify that Pokken would be a multi-element Pokebrawl. A point that was emphasised today with the reveal of two more Pokemon getting ready to throw down. As you can see from the video, Charizard hits hard and isn’t too slow either. Even more interesting is the glimpse of Charizard’s ultimate attack transforms Charizard into the more iconic of his two mega evolutions; Charizard X. Meanwhile, Weavile brings iconic moves to the fray such as ice punch and ice shard. It also appears to come down more on the speed side of the roster. Judging by how easily it was avoiding Pikachu’s electric attacks, it’s going to be a fast one. Sadly, as tends to be the case, western gamers will have to wait longer to try their hands at real time Pokemon battling than our friends in Japan. Pokken is due out in Japanese arcades July 16th. When we can expect a western release of a console port had not been revealed yet.